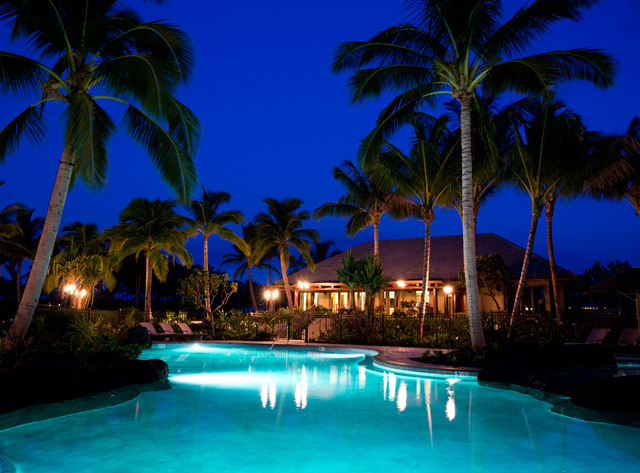 Many of us are familiar with luxury communities such as 49 Black Sand Beach, Mauna Lani Point, and Pauoa Beach that are all within the Mauna Lani Resort area. Just South of 49 Black Sand Beach, fronting the Mauna Lani’s South Course, is Ke Kailani; a luxury destination community. Since 2005, Ke Kailani went unmentioned as it transitioned to its new investors, Hunt Companies. Now under management, Ke Kailani is emerging back onto the luxury real estate market at a perfect time. 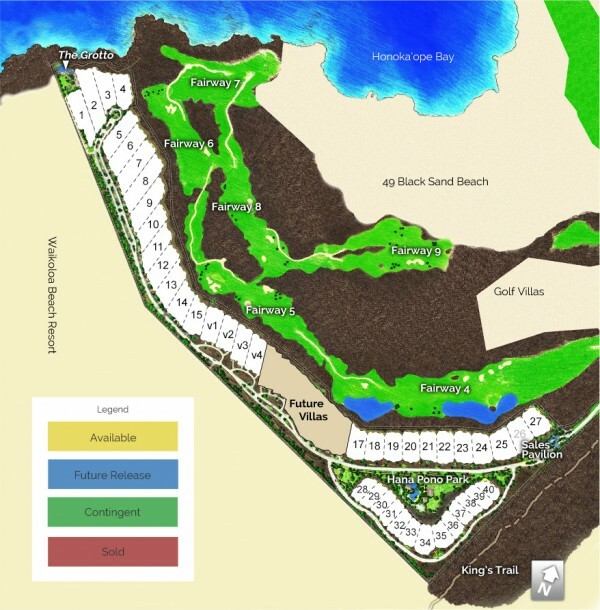 Located on 65 acres, Ke Kailani is one of the newest oceanfront communities within the Mauna Lani Resort. A luxury community that offers both villas and residences that, when complete, will consist of 59 homes with over five acres of outstanding club amenities for you to enjoy. Recently listed is this superb 1.13 acre estate overlooking the 6th Fairway of Mauna Lani’s South Course. A design worthy of Architectural Digest, upon entering you cannot help notice that this home is constructed with the highest quality of standards. A spacious estate that consists of 5,326 square feet of interior living space that is meticulously maintained with numerous high-end features. The property highlights include: staggered Turkish travertine, hand-scraped walnut flooring, custom solid walnut millwork throughout, gourmet kitchen both indoors and out, private garden showers, three lower bedroom suites, infinity pool and spa together with fire pit and tiki torch features. As the demand for luxury properties continues to improve here on the Big Island, this is an opportune time for Ke Kailani to regain its presence in the luxury market. 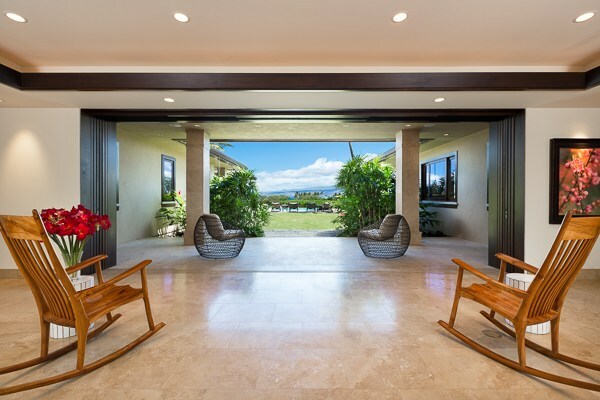 For more information about this featured listing or other luxury listing within the Mauna Lani Resort area, please contact Carrie Nicholson, BIC. Are You Looking For a Simple Way to Meet New Friends in Hawaii?